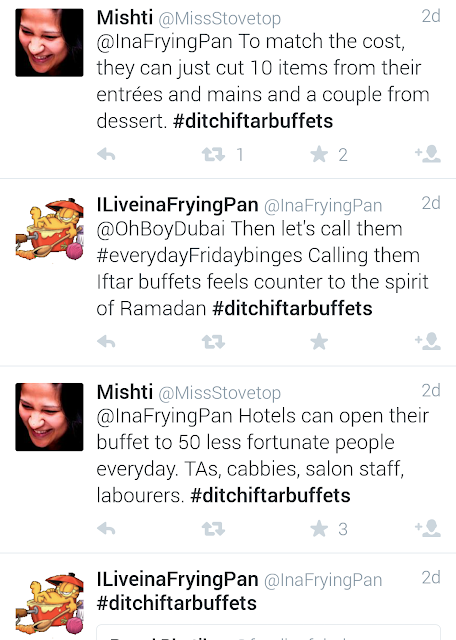 It was good to see several UAE bloggers raising their voices and saying NO to lavish Iftar buffets that take away the real spirit of Ramadan. 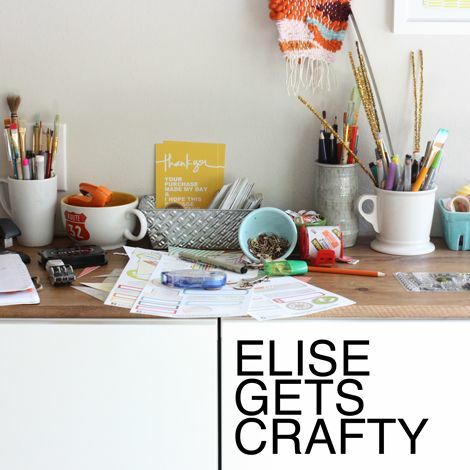 I have been listening to podcasts much before SERIAL came to the scene and Grace Bonney's (Design Sponge) After The Jump and Elise Joy's Elise Gets Crafty are my all time favourites. 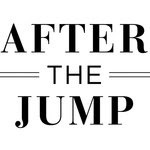 After The Jump podcast has stopped churning out new episodes, however their archives are worth more than gold. 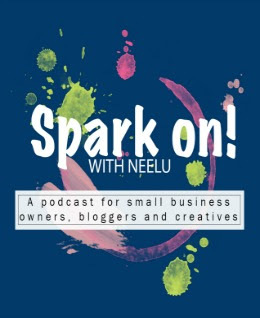 If you are a small business owner or are looking to start a business of your own, then these two podcasts are well worth your time. You can find other channels I listen to here. 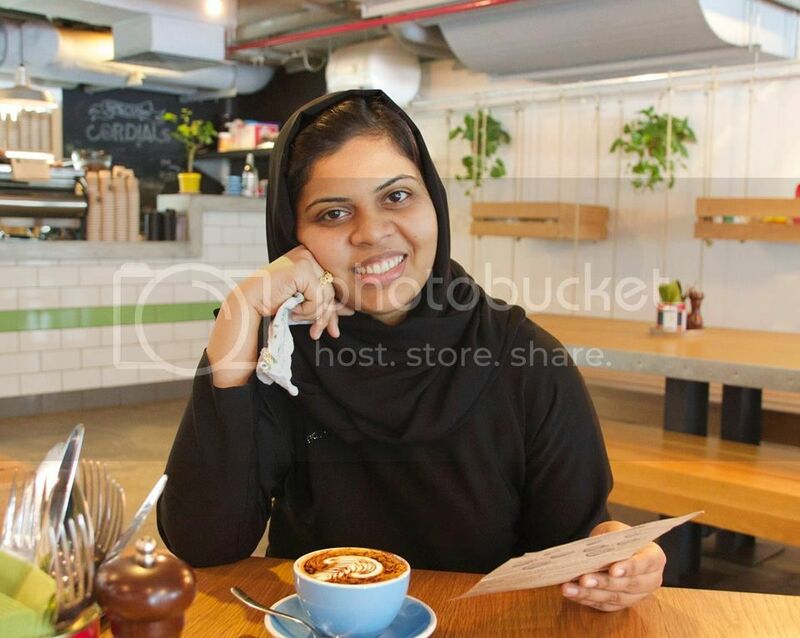 If you are new here, kindly read this post to understand what Ramadan Journal is about.